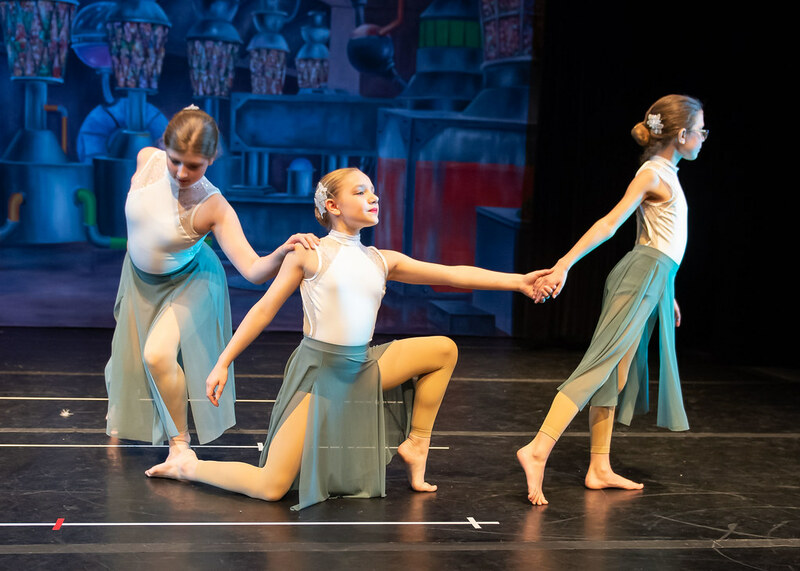 Each year Dublin Dance Centre & Gymnastics students present a special holiday performance as a service to those in our community. 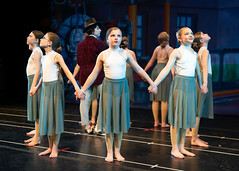 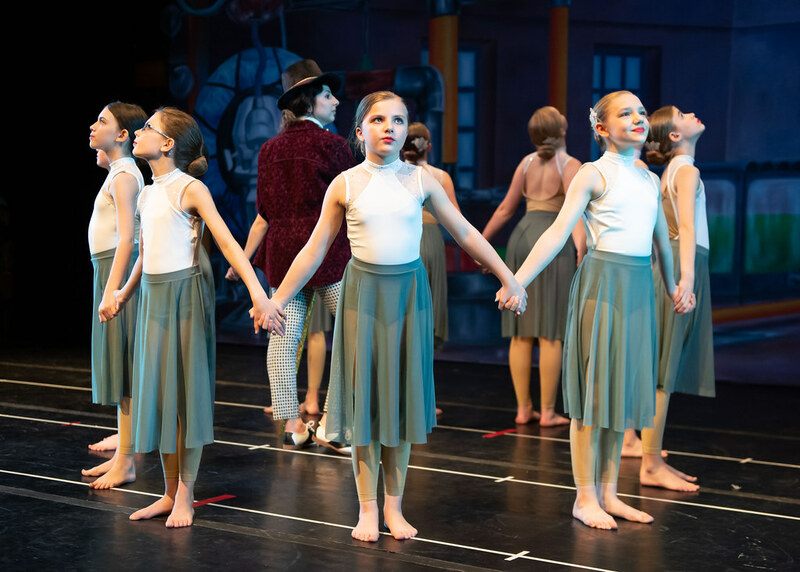 In addition to public performances, The “Nutcracker” cast travels to various local and inner city schools, nursing homes, and other community events. 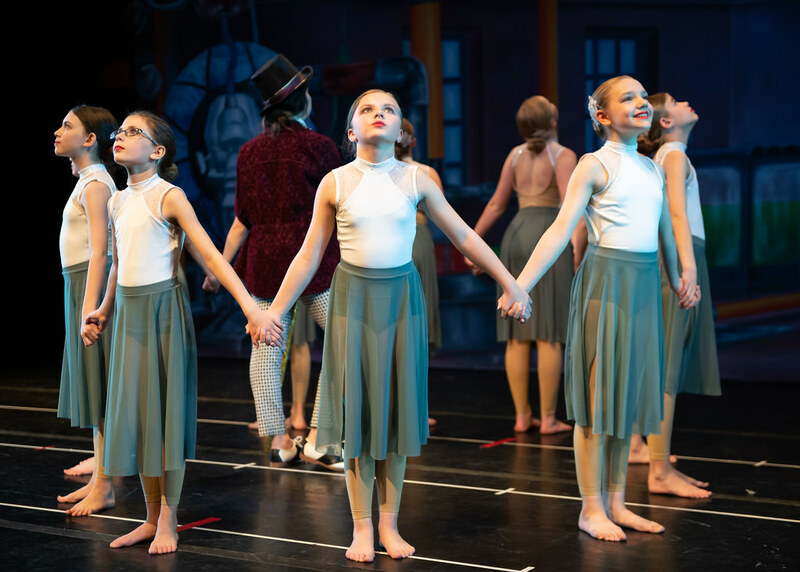 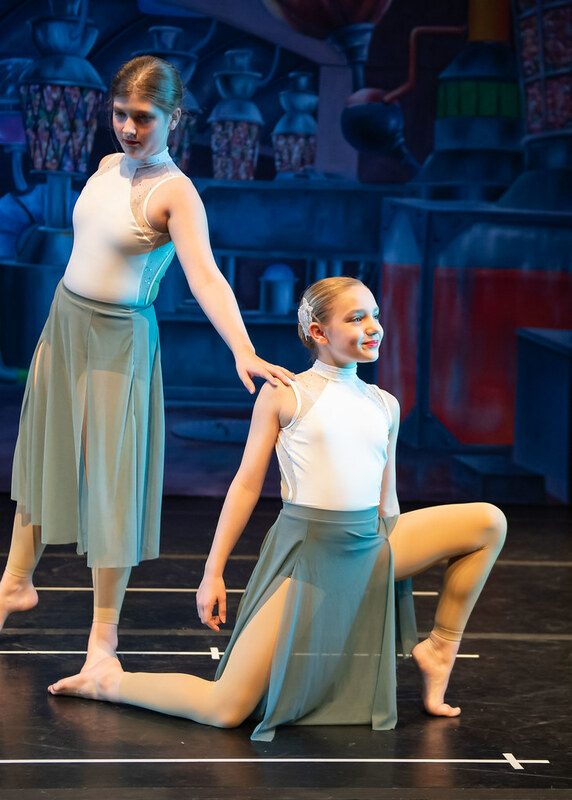 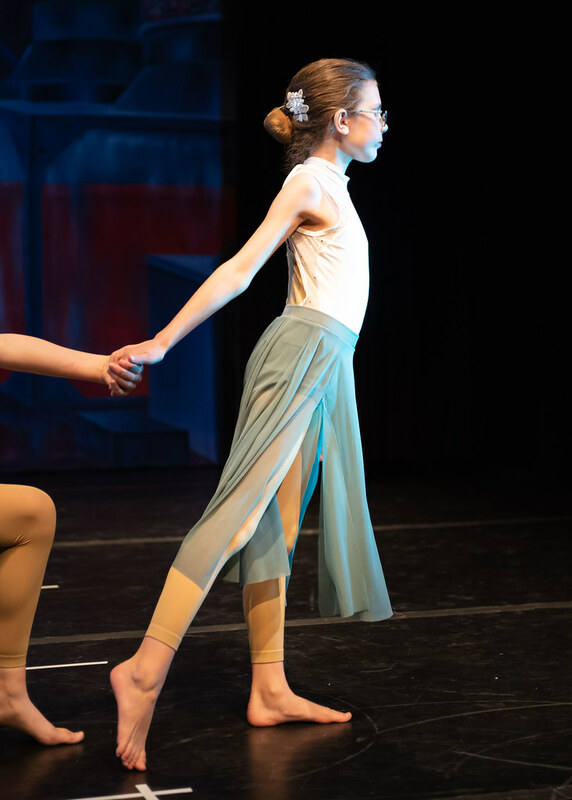 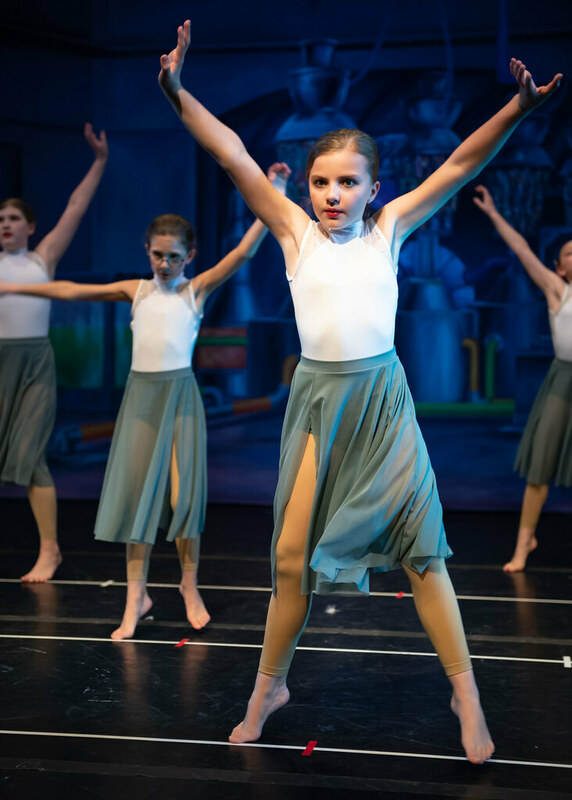 DDC&G’s Nutcracker provides an extra performance opportunity for placement and pre- professional ballet students and for recreational students who study two or more, level II or higher classes per week.